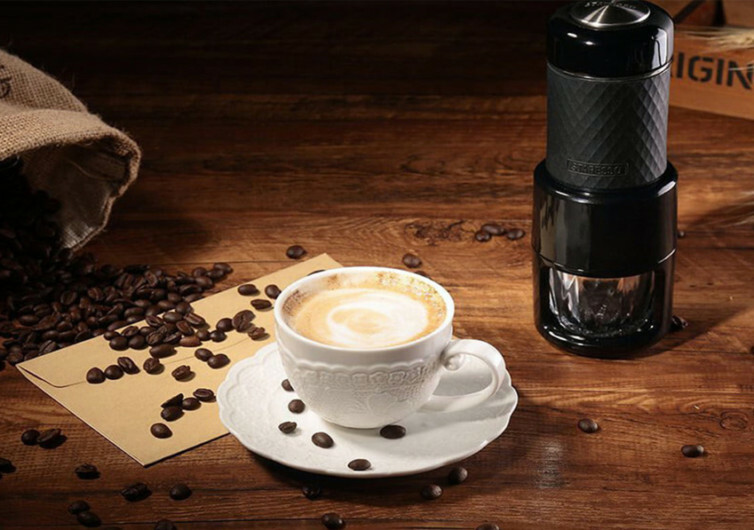 Simple and compact, the Staresso is every man and woman’s best buddy when it comes to making express cappuccinos and espressos. 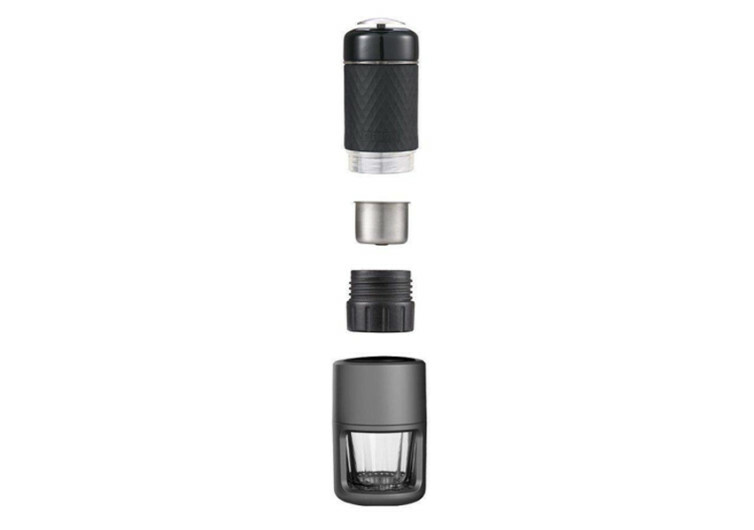 It has a very compact design that gives it an amazing versatility that you could virtually use it to make your favorite brew wherever you are. 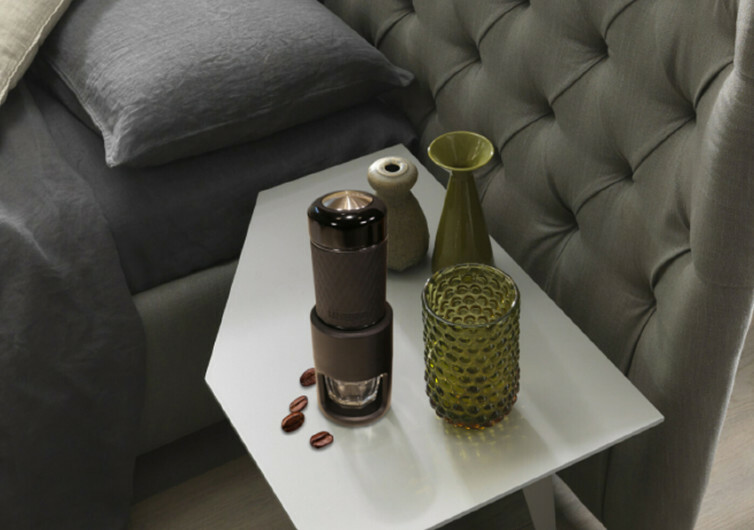 The best part of the Staresso is that you get to enjoy your coffee just the way you like it. 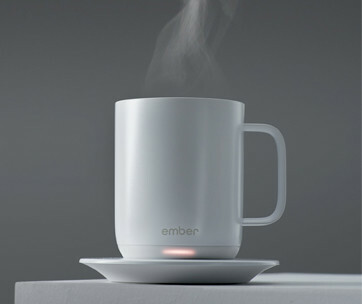 Hot or cold, you’re the master of your coffee. 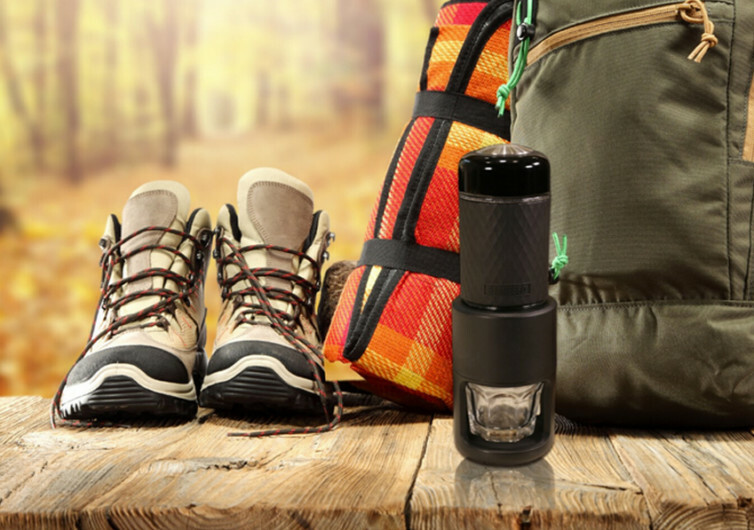 Making a cold brew usually takes hours, with many artisans preferring to have the coffee steeped for a full 24 hours to get all those rich, full-bodied aromas of coffee beans locked into each molecule of cold water. The Staresso will not make you wait that long. 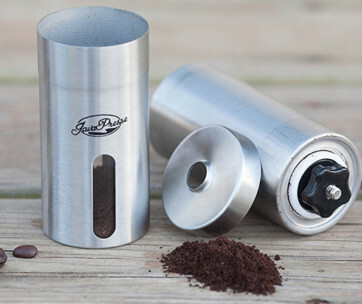 In fact it can have your cold coffee within minutes while ensuring that you will still get the rich flavors you expect. Add your favorite layer of cream and enjoy. 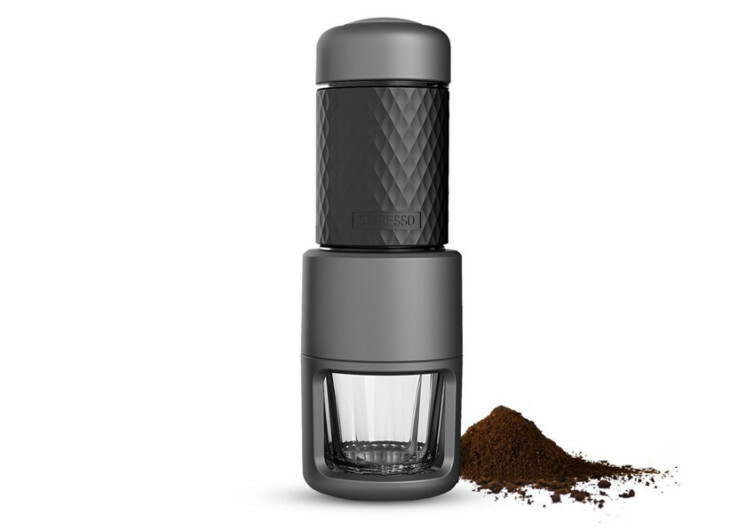 If the Staresso can make quick work of a traditionally-long and tedious process of cold brewing imagine what it can do for your piping hot cup of brew. It makes espressos and cappuccinos a lot faster than queuing at your local coffee shop where you cannot even make very simple requests as to how you want your coffee made. 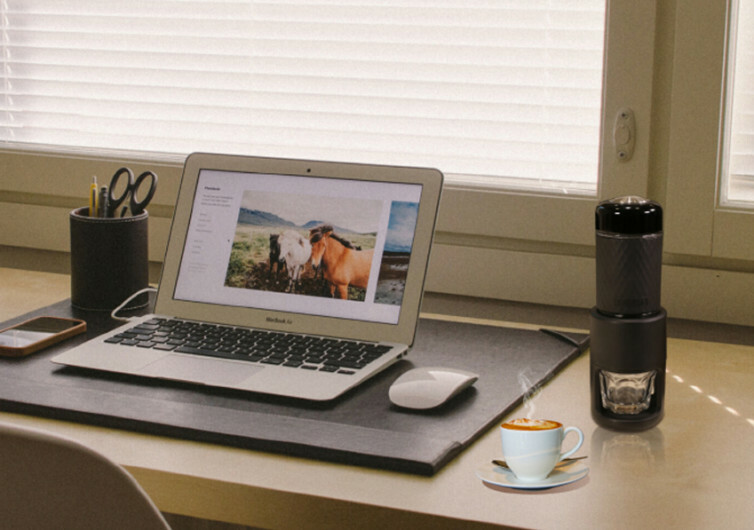 There’s actually a reason why they called it the express coffee maker because you’ll be enjoying your cup in the same amount of time that it will take you to get from your office pantry and back to your desk. One of the things that put off a lot of folks about express coffees is the degree of acidity and bitterness that the press leaves on the mouth and the tummy. Surprisingly, this is not a problem with Staresso. 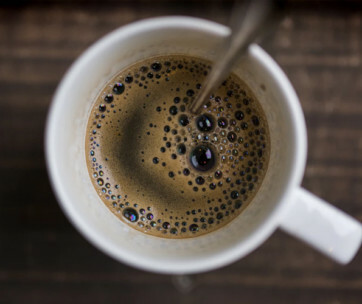 You get all the richness of coffee without the bitterness or the risk of triggering hyperacidity. It’s pure and simple coffee enjoyment whether it’s cold or piping hot. The design of the Staresso allows for relatively easy and simple cleaning. There is no rocket science involved especially when it comes to its maintenance. The elements are made of sturdy materials, too. So even if you have butter fingers, it should still last you many years. With the Staresso, you’re in complete control. And within minutes, you could very well be enjoying the most delicious cup of joe you’ve ever tasted. Now this is the way everyone would love to spend their mornings or office breaks.